For an overview of the Partners, please scroll down to find the websites and contact persons. 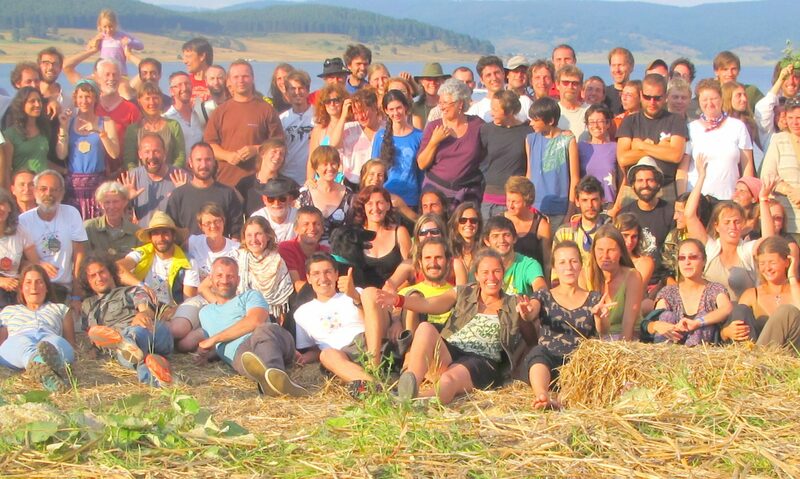 Here you can find a poster gallery of presentations of permaculture organisations that were present at the Escherode, Germany meeting. More detailed descriptions of many of these organisations can be found under Educational Structures. If you want to add a description of your own organisation, please follow this link.